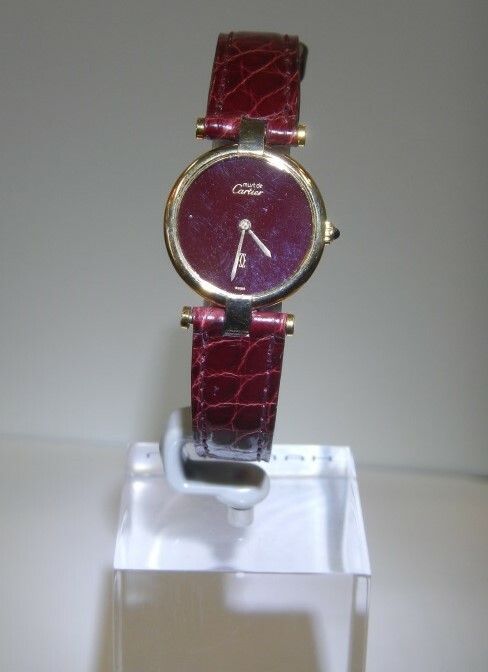 Click on each watch below for more product details. Size: 11mm (ex.crown) wide by 57mm high. 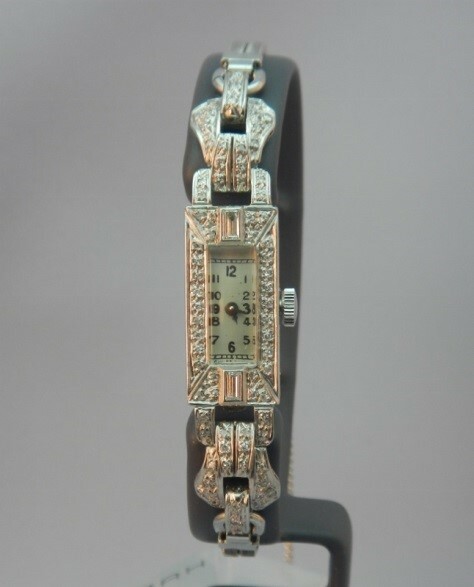 This is beautifully made ladies evening watch. 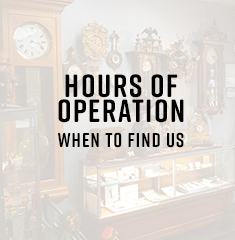 Ready to show off the customers good taste in beautiful vintage watches of another era. This watch has approximately 53 round diamonds together with 2 rectangular diamonds (1,5 mmx 3mm). The band is replacement of the boot lace band that it may have had originally. It complements the watch very well. Do you have a question about this watch? Click here to get in touch with us. 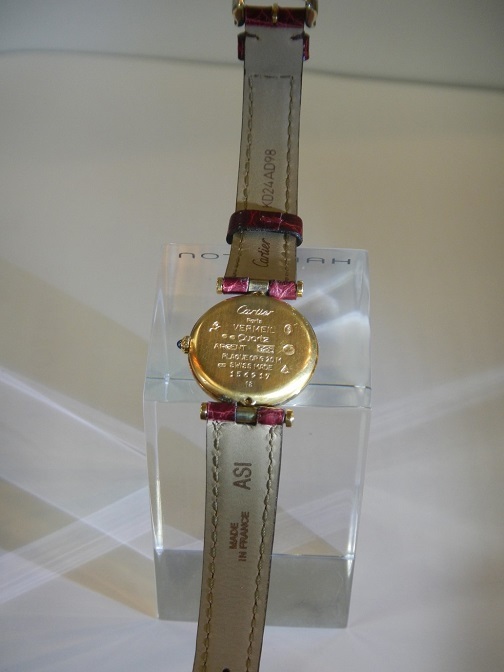 Features: This is an original watch that was made for the Academy Awards It comes complete with a special box for the Academy. 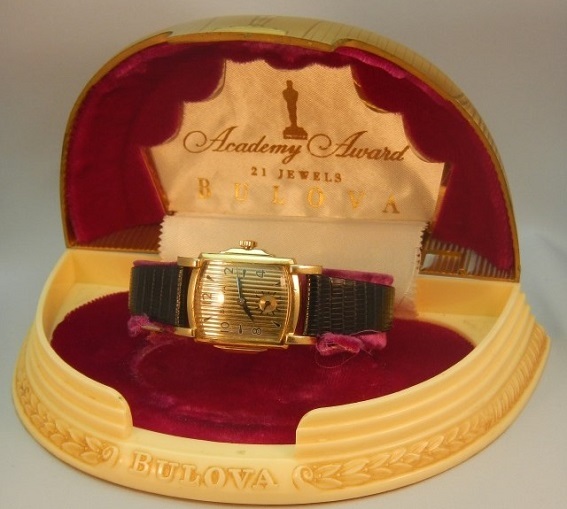 To celebrate the fact that Bulova gave watches to the Academy recipients, Bulova marketed this fact to the disapproval of the Academy. 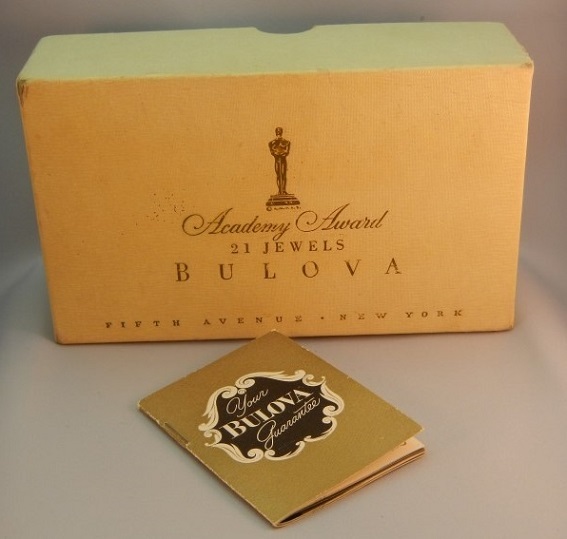 A lawsuit followed and Bulova lost thus having to pay the Academy for damages. Bulova probably made a great deal of money because of the notoriety associated with this lawsuit. Do you have a question about this watch? Click here to get in touch with us. 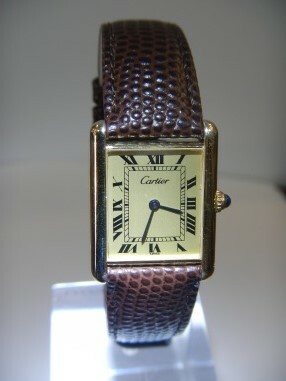 This is an excellent example of Cartier timeless style. The watch has been fully serviced by our Cartier certified watchmaker. The watch looks virtually new. Do you have a question about this watch? Click here to get in touch with us. Dial: Champagne colour with Roman numerals printed on dial. Features: All original case complete with blue stone cabochon crown. 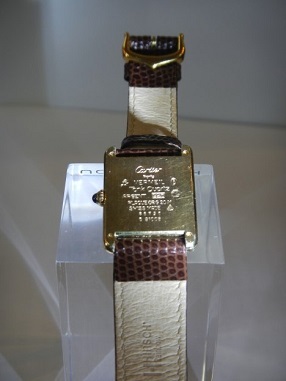 A new band has been fitted together with the original gold filled buckle that is so characteristic of Cartier. 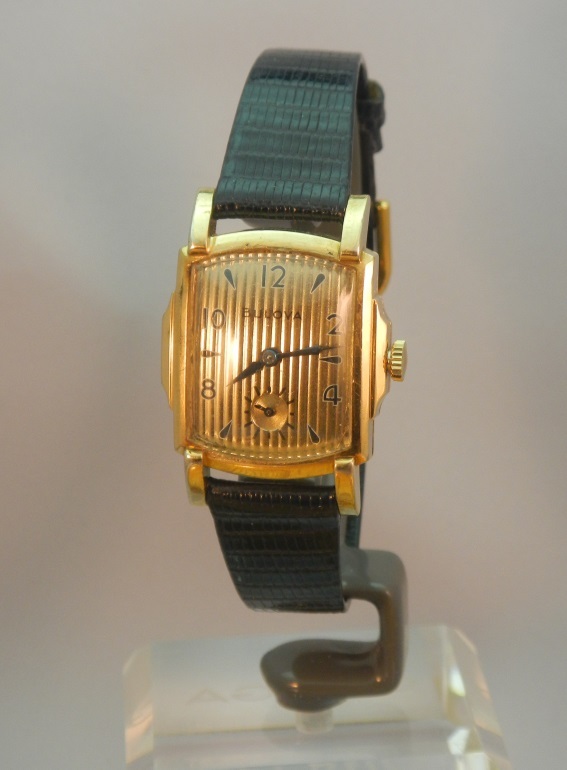 This is a classic design by Cartier going bank to the time that Cartier originally designed the tank du must for his friend in the tank division of the first world war. Do you have a question about this watch? Click here to get in touch with us. Case: Gold capped on Stainless steel screw back. Movement: Calibre 550 17 jewel full rotor. 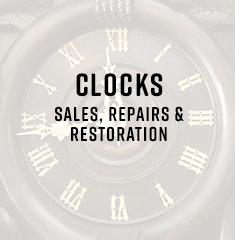 Features: New band and complete servicing with all original parts. This is an early example of Omegas Automatic watch with the full rotor system. 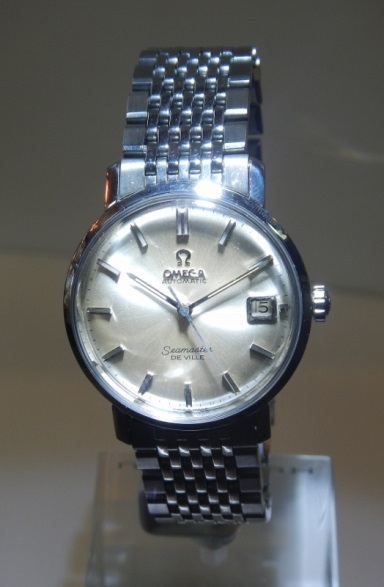 The 500 series movements are some of the best designs that have come out of the Omega shops. 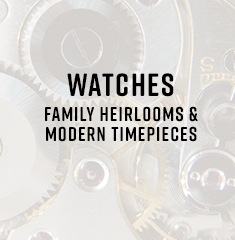 These watches continue to give their owners excellent service 50 years later! Do you have a question about this watch? Click here to get in touch with us. Case: Stainless steel screw back with original replacement crystal. Features: Very clean looks with new band and Omega buckle. 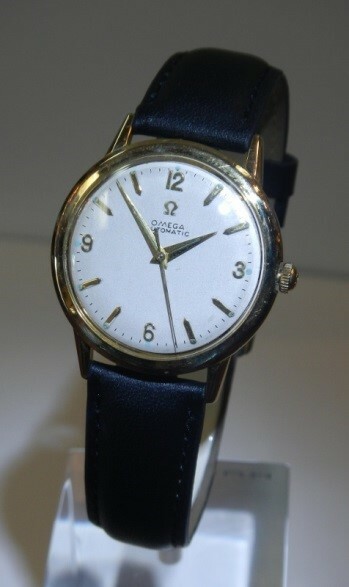 The Omega Geneve watches were made in Geneva from 1953 to 1979. 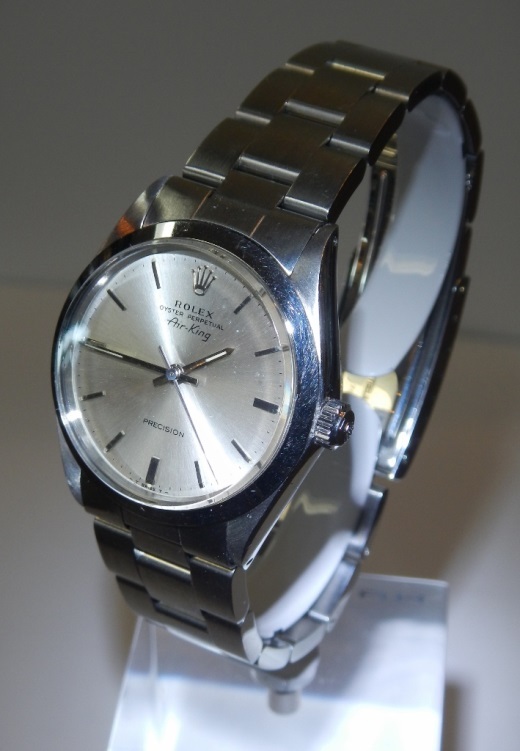 This watch was produced the same year as the 1974 crisis in the watch industry. The overall condition of this watch is excellent. Do you have a question about this watch? Click here to get in touch with us. Movement: Calibre 562 24 jewel auto wind full rotor gilt finish. Dial: Silvered in near mint condition complete with calendar. Features: Original “Beads of Rice” band in excellent condition. The Omega Seamaster first came out in 1948 after the war where Omega made some 26,000 pieces of robust water resistant models for the airmen of the RAF. Then in 1960 they added a stylish Monocoque 1 piece case to maintain the sturdy water resistant case but also to make it slimmer for a more modern fashionable look. 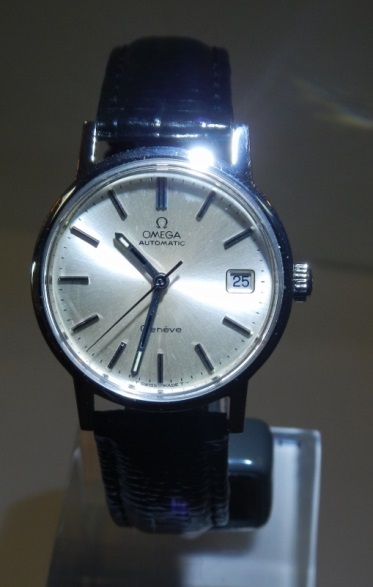 This watch dates from 1963 the first year that the words Seamaster and deVille where added to the dial at the request of Norman Morris the American Distribtutor at the time. A very stylish watch for fans of the TV show Madmen. Do you have a question about this watch? Click here to get in touch with us. Features: Very well cared for watch with very little signs of hard usage. This watch spent most of its life in the safety deposit box. Here is an example of what makes Roles a fine watchmaker - every part of this watch shows that it is designed and made very well. The Rolex Air King model first came out in 1945 to honour the British fighter pilots. The condition of this watch is also extremely good for its age. The oyster band is in immaculate condition with very little wear. Do you have a question about this watch? Click here to get in touch with us. 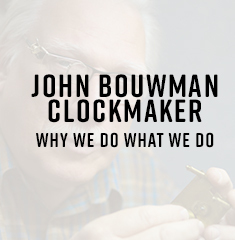 I went in to Mr. Bouwman's shop to look at and discuss Hamilton watches. While there he took the time to answer my questions in a way that only someone in the business, and with the years of experience could do. You’re not going to find that level of knowledge from someone behind the counter of a department store! I highly recommend him, and yes, I did end up purchasing a watch and I'm very happy with it.